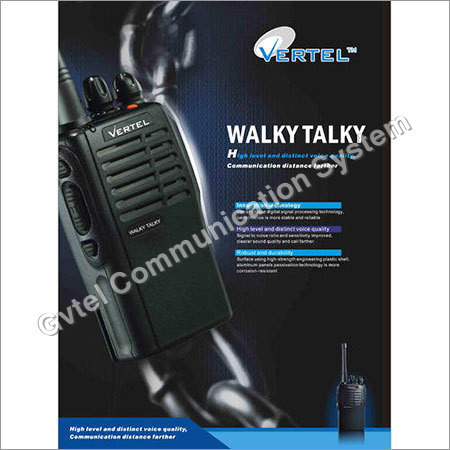 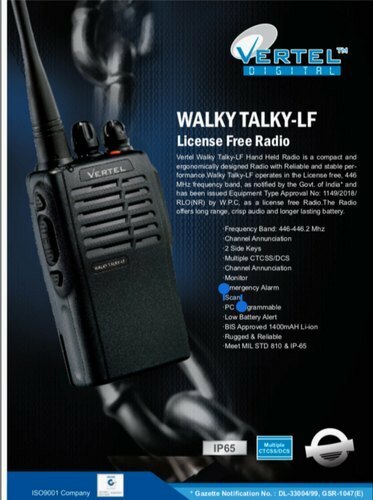 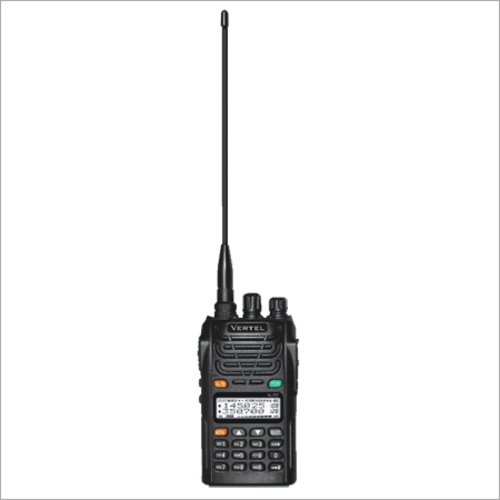 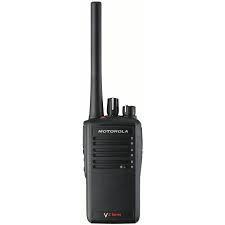 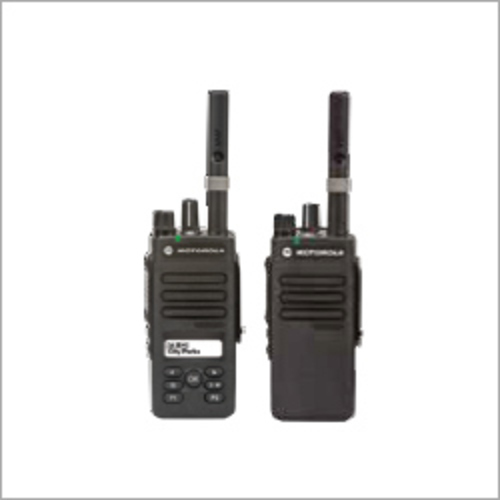 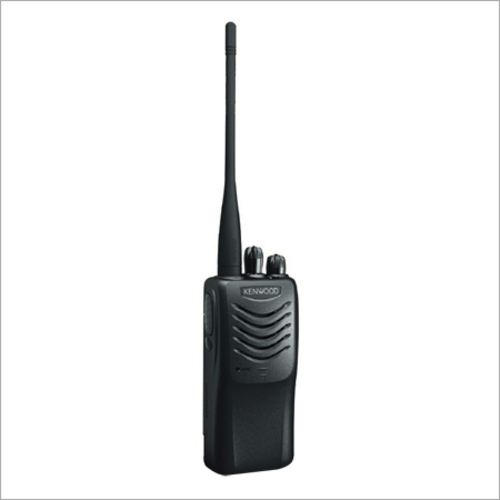 GVTEL Communication System are the leading distributor of Walkie Talkies and Walkie Talkie Radio. 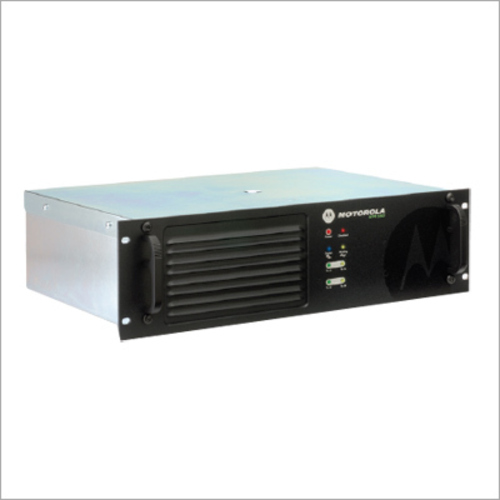 We manufacture our products with unbeatable expertise using high quality materials combined with state-of-the-art technology. 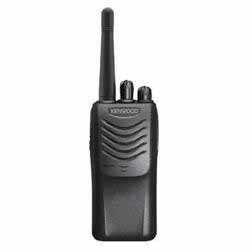 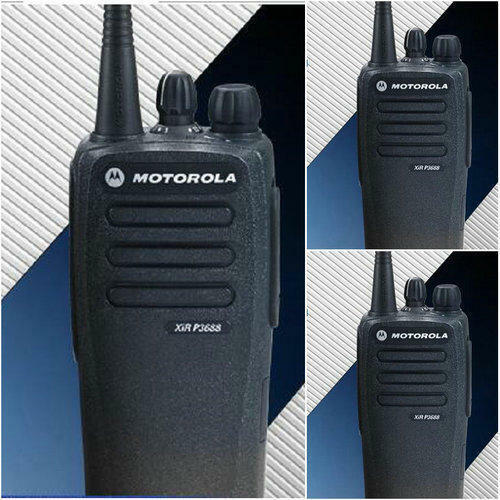 Motorola Walkie Talkies in Delhi is also used to communicate with each other or on the patrolling mounted vehicles and base stations. 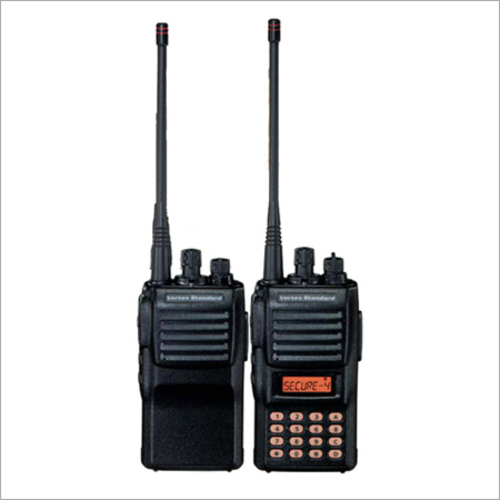 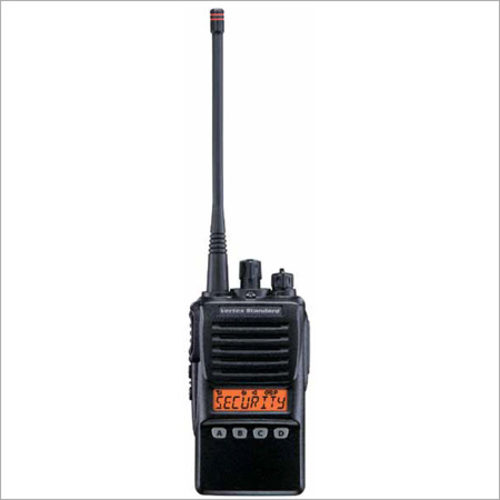 It is basically a portable handheld device with two-way radio transceiver. 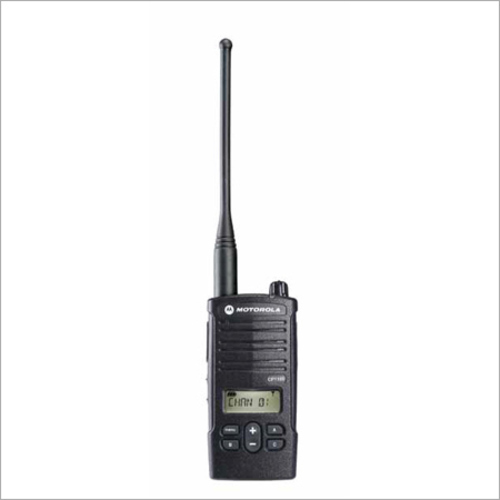 It resembles a telephone handset, though larger in size but a portable single unit with antenna mounted at top. 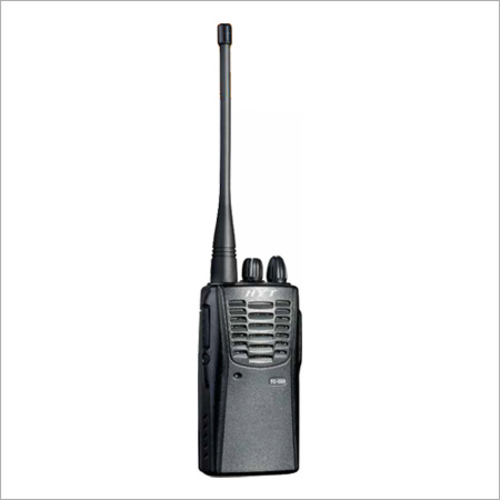 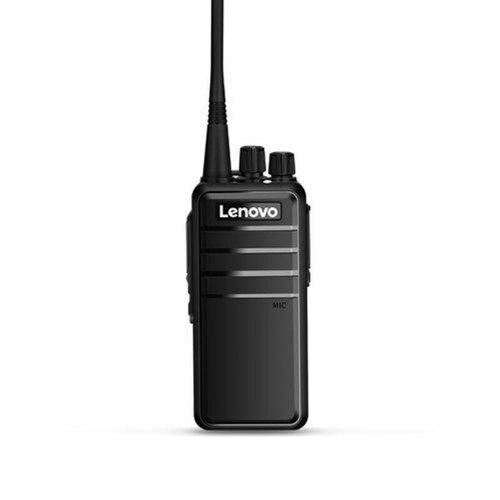 Major characteristics of Walkie Talkie are a push-to-talk button that starts the communication.